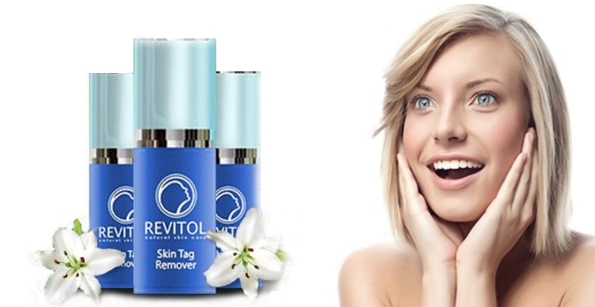 Imagine completely eliminating any unwanted skin tag in 14 days or less with absolutely no pain or scarring. It doesn’t matter what your skin type is, how long you’ve had your skin tag, or if you’ve tried other solutions before. 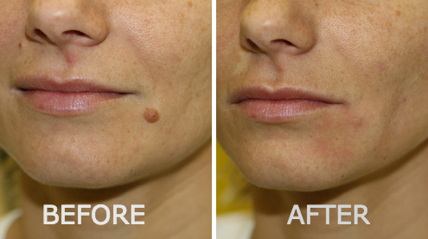 Lucent Skin Skin Tag is the industry leader and in just a few days you could experience it yourself!